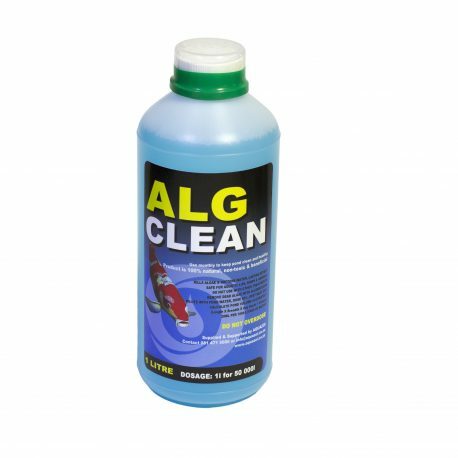 Algclean is an industrial strength algae treatment, suitable for ponds, water features, dams and wetlands. Algclean controls all forms of algae! 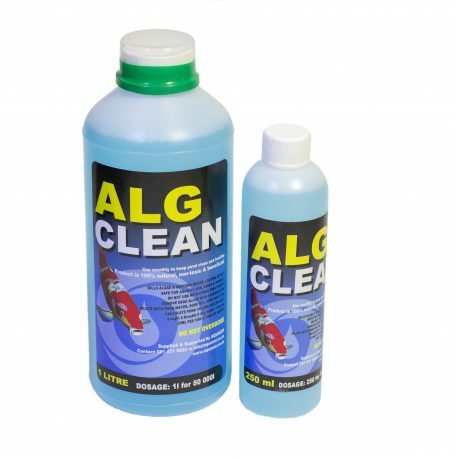 It is important to calculate, the amount of water to be treated, as accurately as possible and must be added over two days, ie half the dose on day one and the other half the next day. 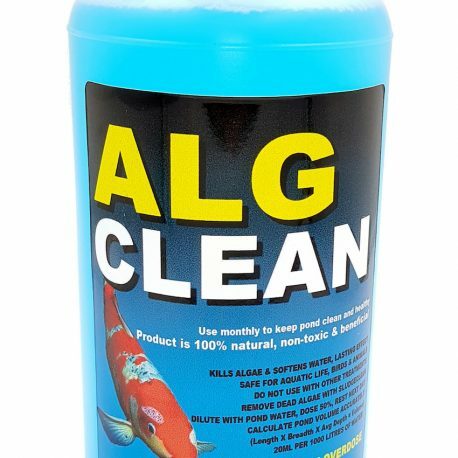 Example: Total dose for 20 000 litres will be 400ml of Algclean. 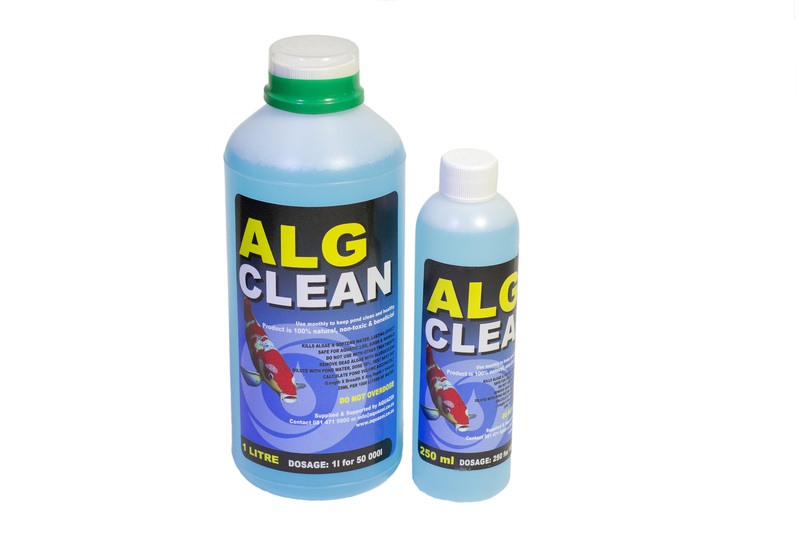 200ml DILUTED to be added on day one and 200ml DILUTED the next day. 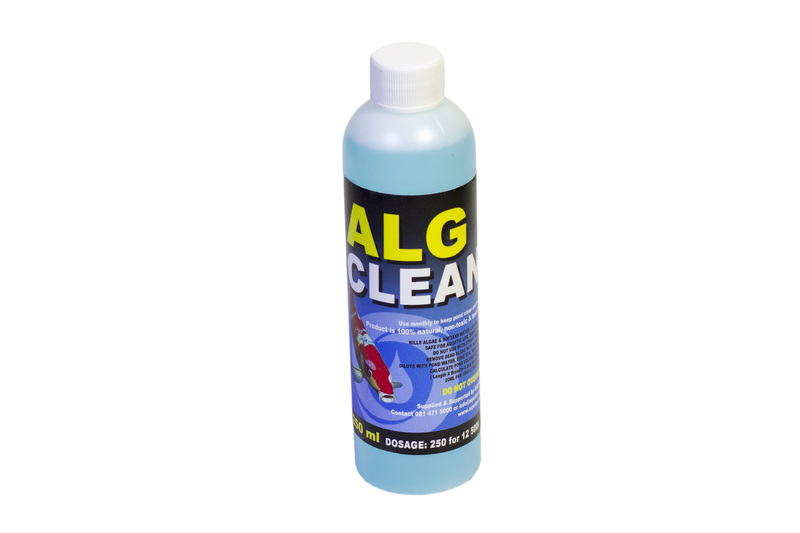 DO NOT OVERDOSE – although Algclean is environmentally friendly, overdose can be harmful to aquatic life. 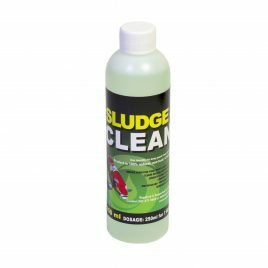 Follow-up dose should take place after 5 to 7 days from each other. 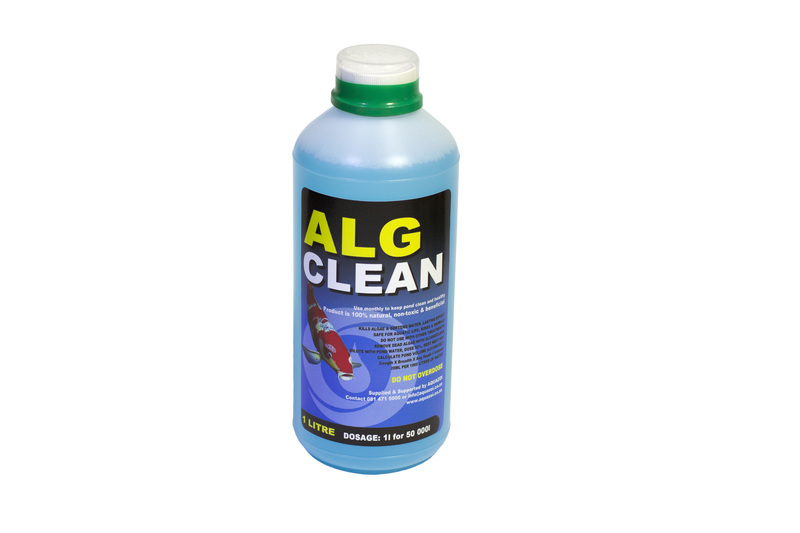 If any other has been used with the 7 to 14 days DO NOT DOSE with Algclean before consulting with your distributor.